It appears that the five elected commissioners of the Canaveral Port Authority have listened to their constituents over concerns about the amount of damage that endangered CEO John Walsh could do under a pre-arranged resignation brokered at the CPA's last meeting. You can also read about the meeting and possible ramifications by FLORIDA TODAY's Dave Berman. 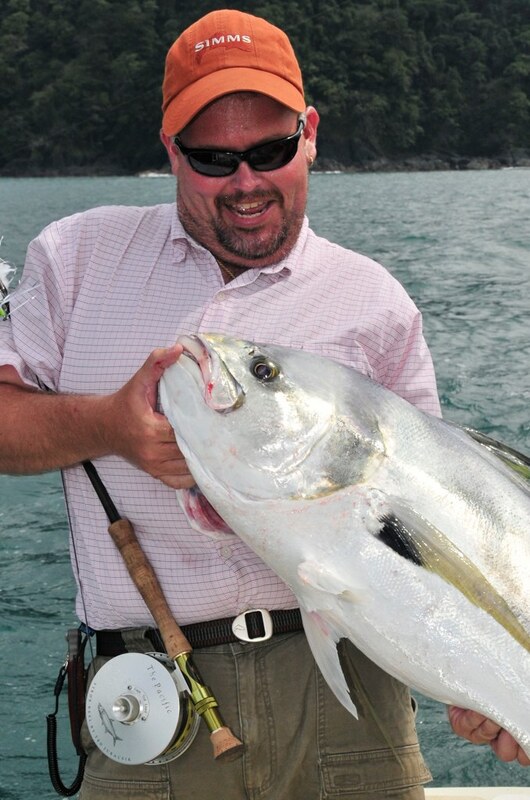 Panamanian roosterfish taken on fly at Tropic Star Lodge, Pinas Bay, Panama. The views, comments and expressions on this site are expressly those of Ted Lund. They do not represent Gannett, Florida Today, BeFirst Media or any other publishing or broadcasting entity. Ted Lund Outdoors is a site dedicated to all things outdoors; hunting, fishing, camping, boating, environmental issues; you name it. Want to learn more about me? Go here. If you have an idea for a story or would like to see me cover something, let me know.